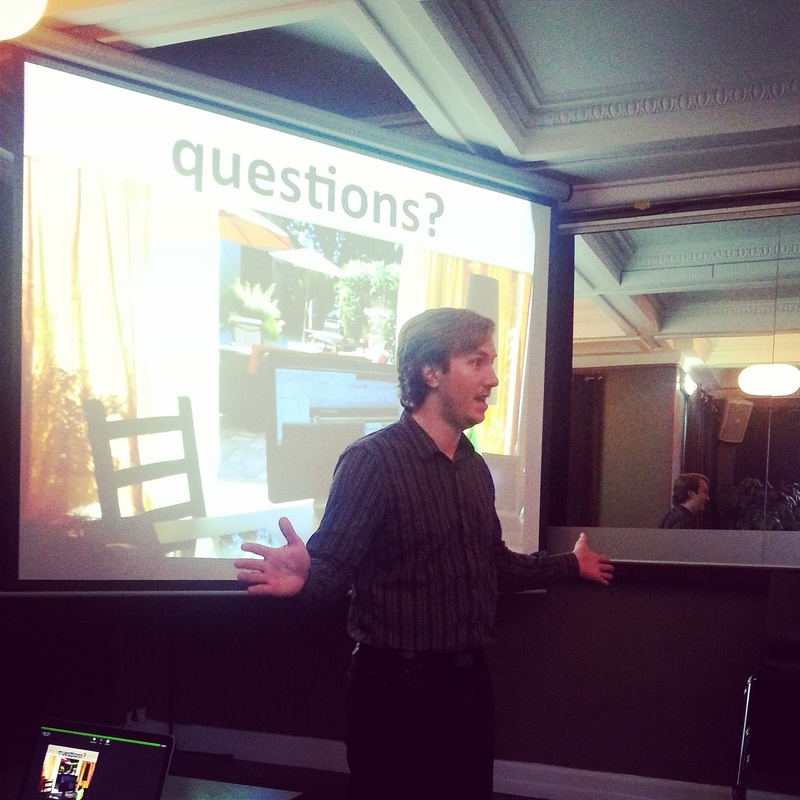 It was great to see around 35 people who registered and showed up for the meetup. We had two great stories one from the Mentors Runa Magnusdottir on why she started her own business and the other by Siggy on how he got the courage to quit his job and start his own business. It was great to see the authenticity, transparency and vulnerability of the speakers. We were fortunate to see them share their personal struggles, courage and resilience to make decisions to take responsibility for their state. It was clear to me that those who stop wishing and start doing are the right people for this entrepreneurial journey. It was also great to see the personal side of entrepreneurship and starting up. We only tend to see the huge successes like Facebook or Plain Vanilla Games or Clara but there are small defeats and victories that every one who is starting up on the entrepreneurial journey go through. What was also interesting for me to hear was that they did not have all the answers but they decided to get started and figure it out and seek help where ever they could get it to keep their business moving forward. It was great to see their story align with the mission of Founders Institute and why we were starting a chapter in Reykjavik. Here is the presentation about the Founders Institute that was shared, while we are working on getting the audio part ready, here is the presentation made by Adeo Ressi the Founder of Founders Institute giving the same presentation. 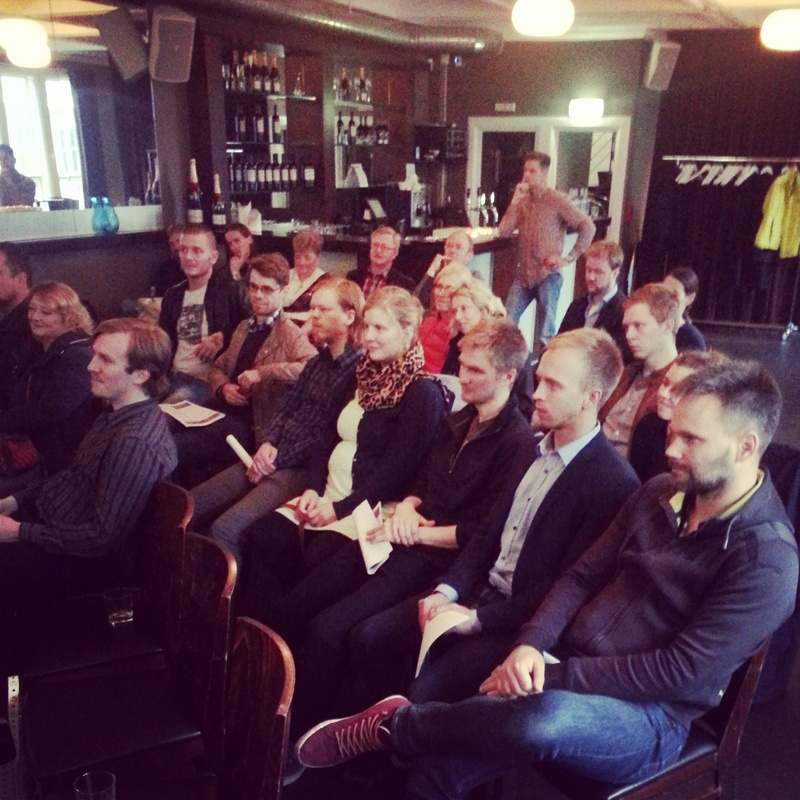 It was encouraging to see the interest level, we still need 35 applications to launch Reykjavik as a chapter. So if you are thinking of starting your own company, I strongly believe this is the best way to get started. We also shared some handouts and flyers.